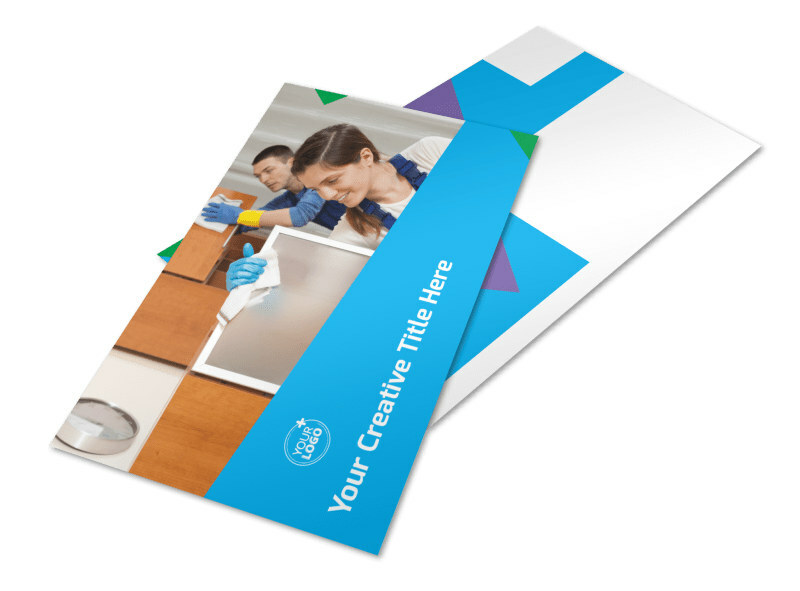 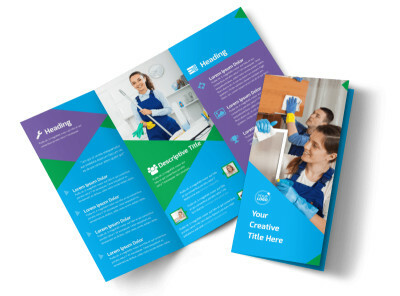 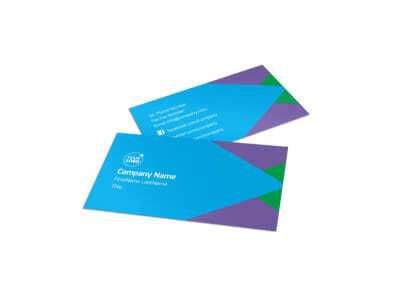 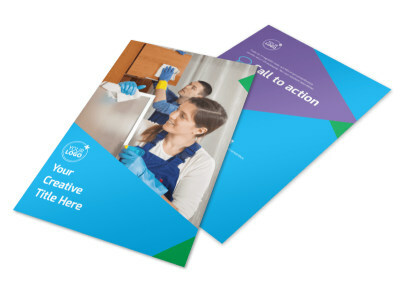 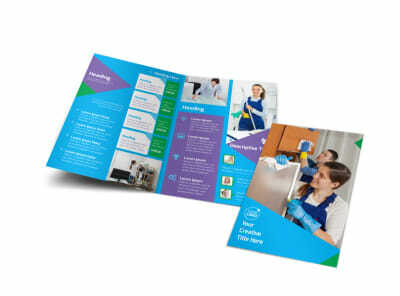 Customize our Commercial Cleaning Postcard Template and more! 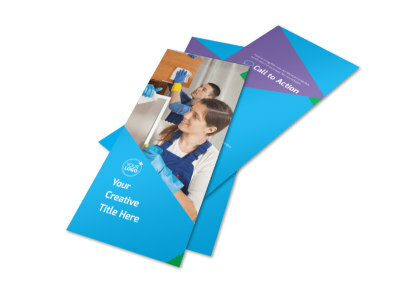 Send out a marketing blast featuring your contact details, service specials, or other messages using custom commercial cleaning postcards. 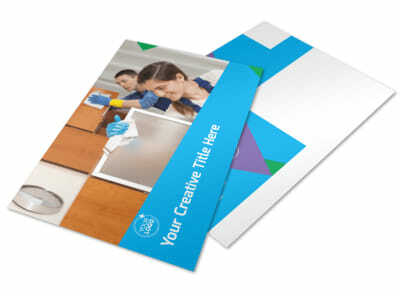 Use our easy online editor to add your photos, graphics, and text, and then print your design from anywhere to gain instant access to your postcards. 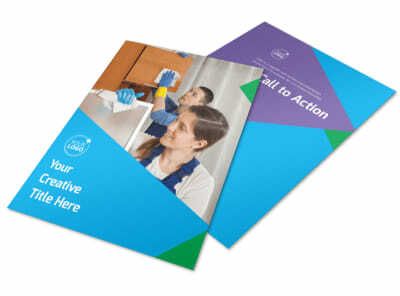 Dig in now and get your design print-ready in minutes.